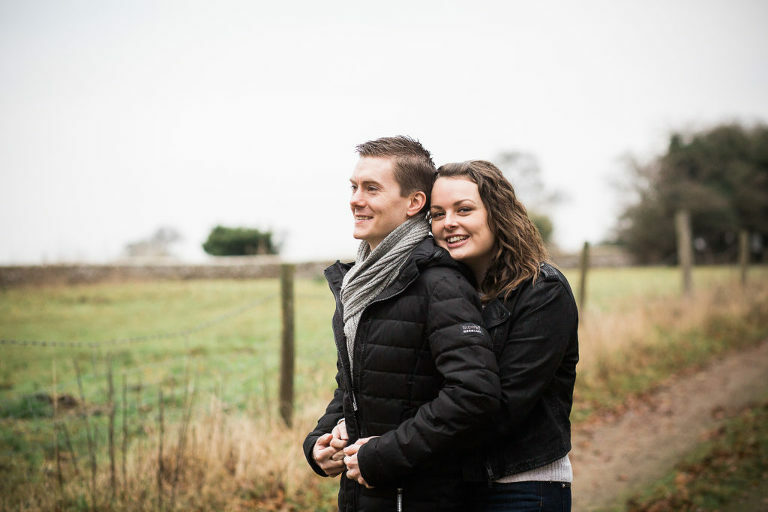 I photographed Rich and Lorna for their pre wedding shoot at The Great Tythe Barn at the weekend. It was such a lovely hour to wonder around The Barn, especially as we pretty much had it to ourselves. We also got so lucky with the weather, it was chilly but for January really not too cold. So we went and said hello to the donkeys and the pigs. 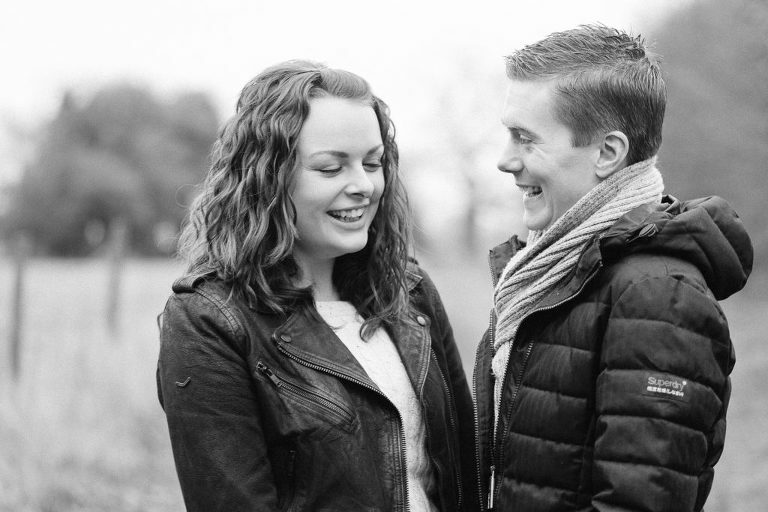 I love doing pre wedding shoots because we get to know each other a little bit more. We walk and talk, chat as we go. To hear more about you and your wedding plans is always so lovely. Its also a dry run at the couples photography and hopefully will take any worry you have away before the big day. 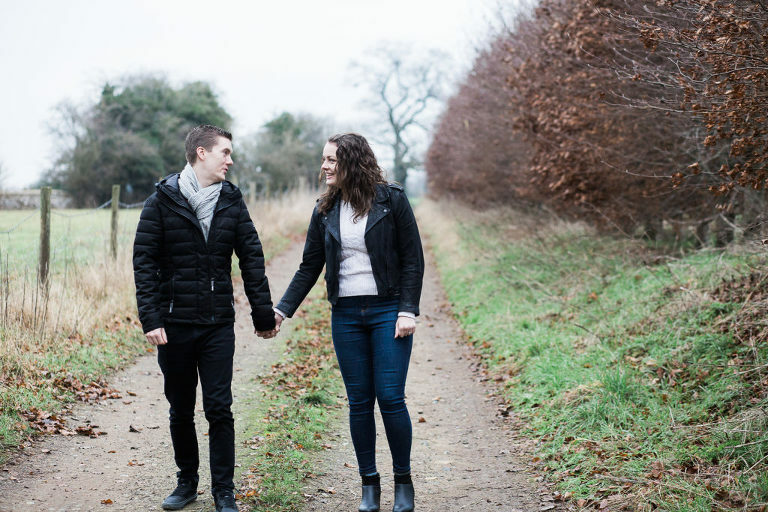 Lorna and Rich marry at The Barn in mid February and I am so excited. Even in January there was blossom and flowers starting to bloom. It’s just such a beautiful venue all year round. I can’t wait for their wedding to come around in a few weeks. 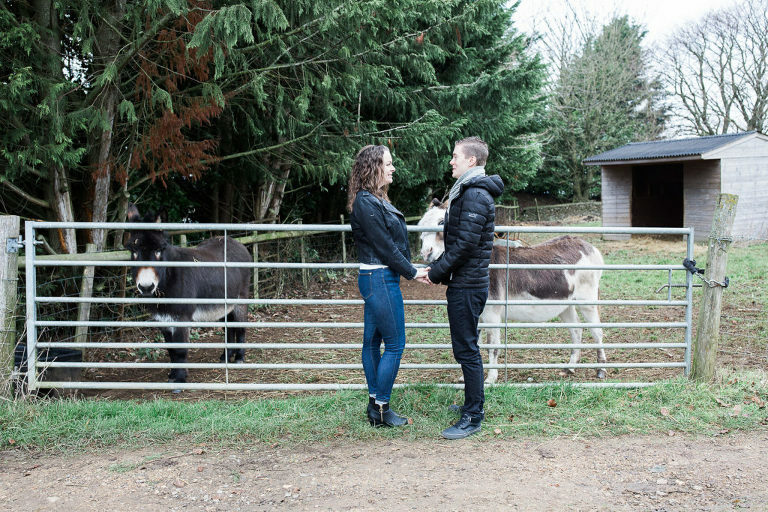 Thank you for having us, if you would like to book a pre wedding shoot please get in touch here.